In his darkest hour, hope leads him to glory. Focus and determination are all that Logan Belanger lives by. Brought up single-handedly by his mother, he moves to Columbus, Ohio to begin the next phase of his life as a competitive swimmer with Ohio State University. 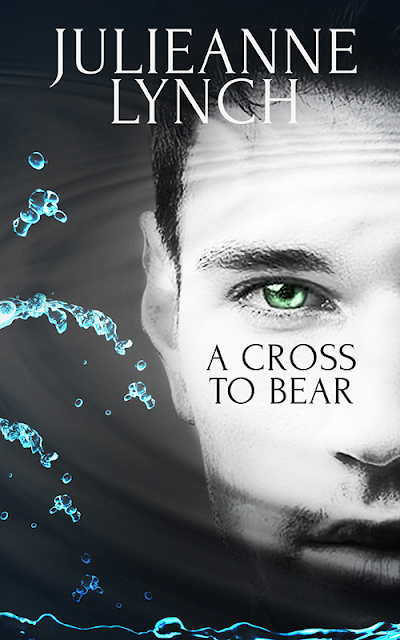 All that changes when he meets Bree, the troubled young woman who hides a dark secret that has all the possibility of destroying his faith in love. New friendships are forged and bonds created that send his life into a spiral. Not being able to handle the pressures of college life, Logan soon finds himself walking down the dark and lonely path to self destruction–losing those he loves along the way. 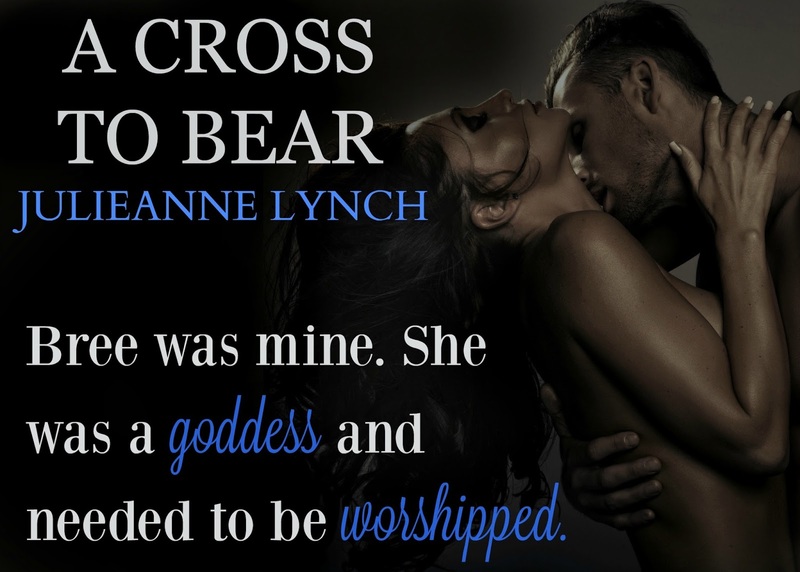 Can Logan break the cycle or will his actions be his cross to bear?